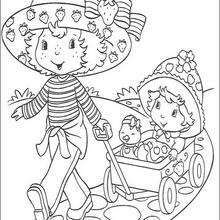 Strawberry Shortcake takes her sister, Apple Dumplin, for a wagon ride. 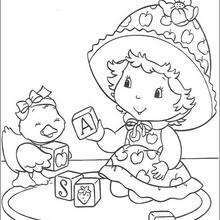 Apple Dumplin invited her pet duck along for the ride. 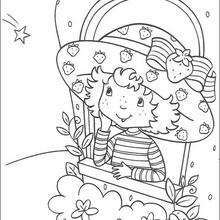 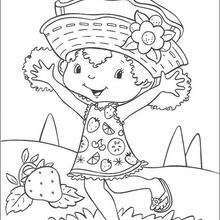 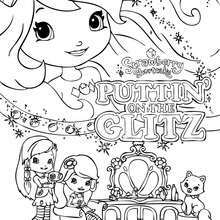 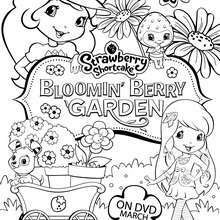 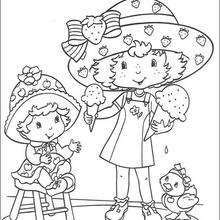 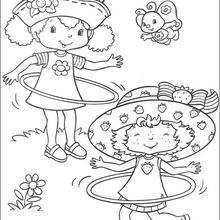 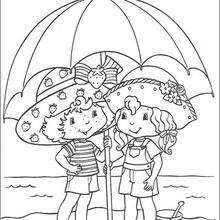 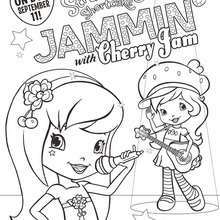 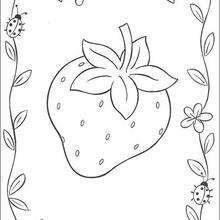 You will find fuity flavor Strawberry Shortcake coloring pages to decorate from this section and it is easier than ever to color your favorite characters. 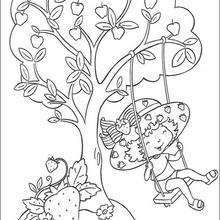 Try coloring your picture online with the interactive coloring machine or simply print to color at home.